This collective is drawing an intersectional feminist map of L.A. - Archpaper.com This collective is drawing an intersectional feminist map of L.A. 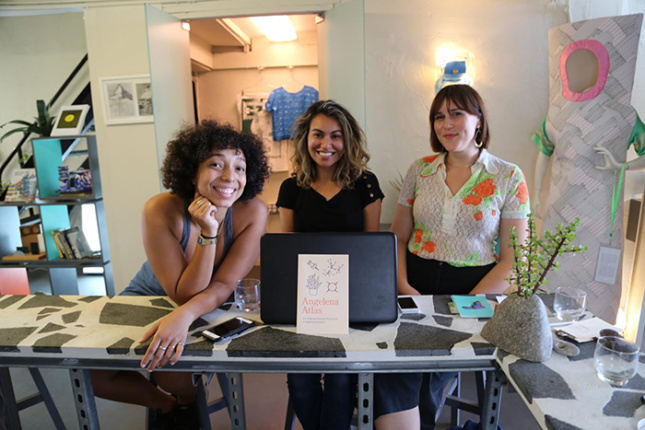 The organization, which is based out of the Women’s Center for Creative Work, comprises three core members—Leana Scott, Yasmine Batniji, and Brittany Arceneaux—who bring together skills in everything from urban planning and tech development to community organizing and digital art. Mapping Feminist Los Angeles member Leana Scott points out that “cities often have networks of resources…but bringing those to light is quite difficult. And information remains underground or piecemeal and disjointed.” Brittany Arceneaux goes on to say that far too often access to this information is “very much based upon your existing social networks,” which further limits knowledge of these resources to those already in the know. 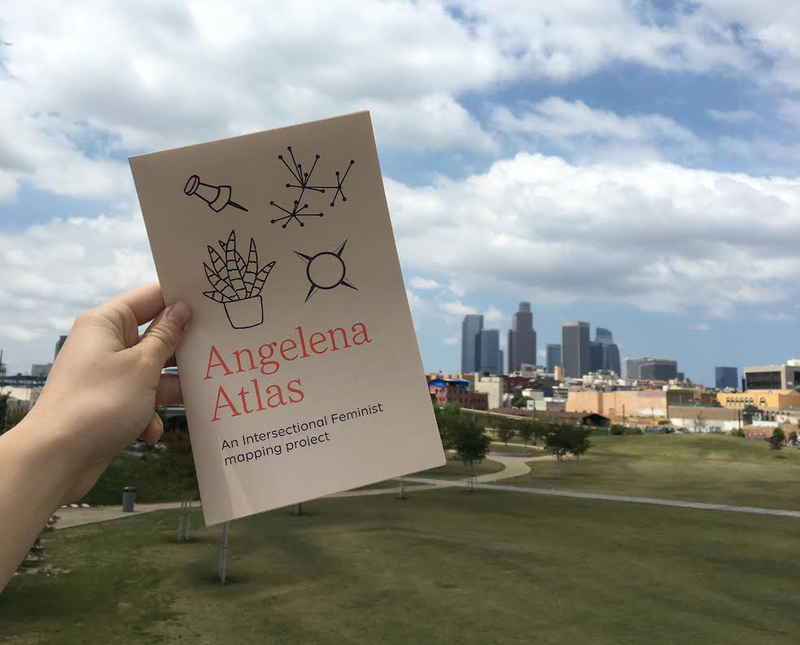 The Angelena Atlas confronts this problem head-on by collecting, collating, and annotating a wide range of resources from reproductive health centers to performance spaces while attempting to promote itself outside of just the networks its members already exist in. 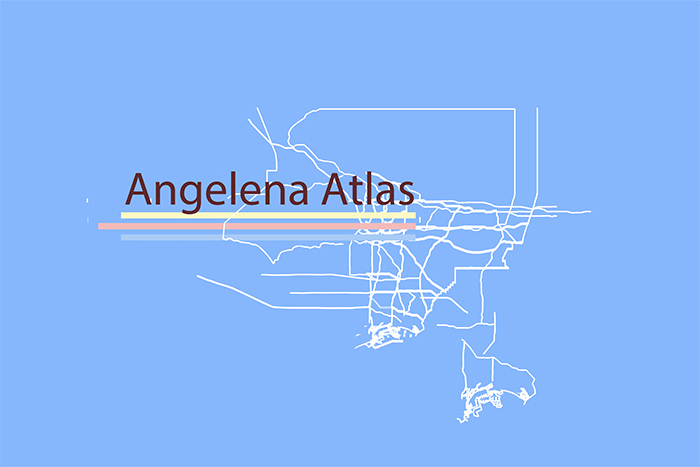 The goal is to make a map as widely accessible as possible, certainly no small feat.